Renting in London can be challenging but we’re here to help. We advise on a range of issues including disputes with private landlords and UAL provided accommodation. Just get in touch. We've written a housing guide with helpful hints and tips which you can find here. 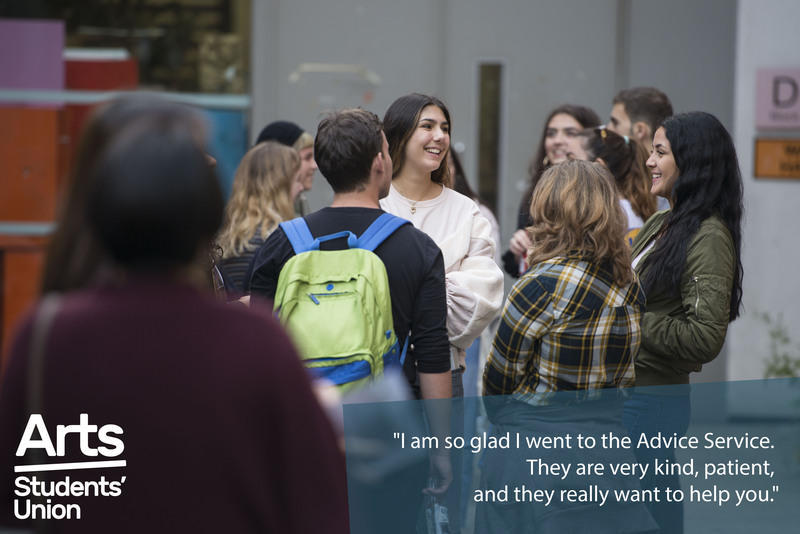 UAL offer a range of accommodation options at a variety of prices, you can find out more about these options here. If you're looking to rent in the private sector there’s a variety of places to look for accommodation, such as Spare Room and Zoopla. University of London Housing Services also has a database of properties. If you are looking to stay in a private halls of residence and have a particular one in mind, you may wish to take a look at Hall Bookers who host reviews on a variety of accommodation.